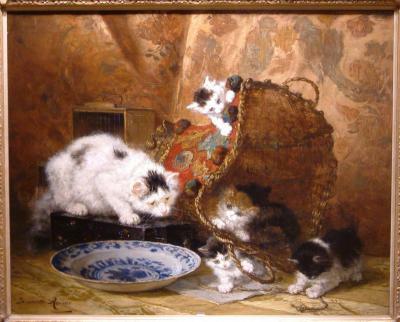 Ronner-Knip was born into a family of painters; her father, grandfather, uncle and aunt were all painters of merit. 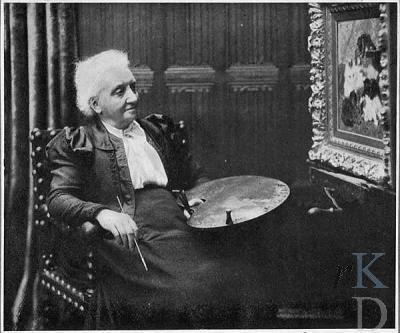 Mentored by her father, she started painting when she was a little girl. After a few years they moved to a farm in Nijmegen, where she found a wide range of subject matter for her paintings. Besides cats, dogs and animals on the farm, she painted meadows, fields, woods, fa . . .